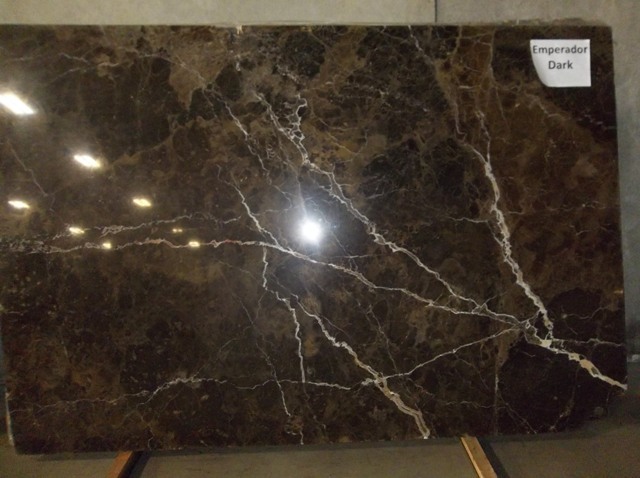 Emperador Dark 3CM marble slab is a premium quality marble slab widely used for building and decorative purposes. This crystalline beautiful-looking marble is easy to clean as it is a natural stone. Marble is certainly the most attractive stone in the world, and that?s why it is people?s first choice to add grandeur. It has a soothing effect and sends out positive vibes to the surroundings. It is mostly utilized for stairs, sculpture, walls, flooring, decorations, countertops and pavements. 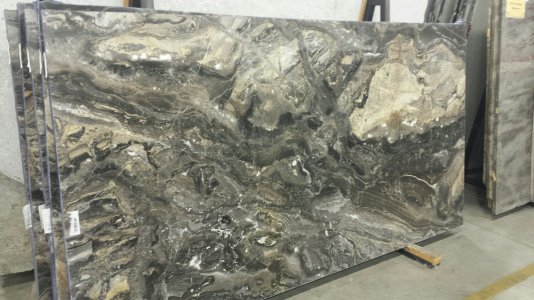 Seattle, WA based Cosmos store offers a physical glimpse of Emperador Dark 3CM marble slab. Visit TODAY!